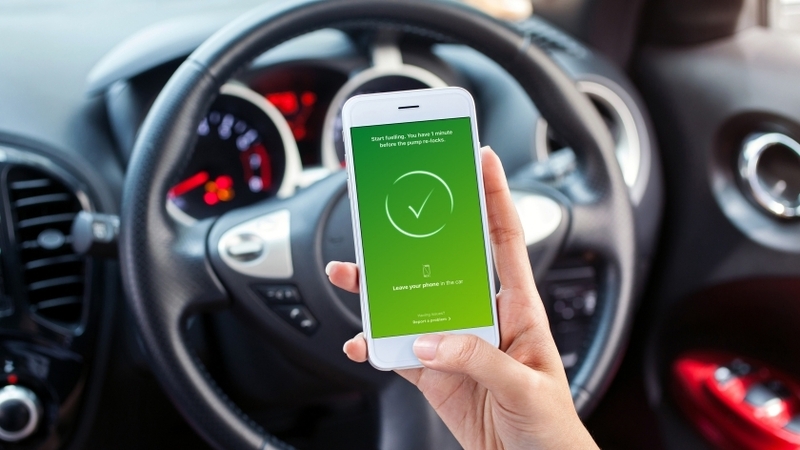 Oil giant BP has further outlined its shift into the low carbon sector with the announcement of a £1.5 million investment in London-headquartered energy tech firm Voltaware. The deal, struck through BP Ventures in support of the company’s alternative energy division, follows BP’s investment in Brazilian biofuels and solar firm Lightsource BP. Voltaware offers energy customers an internet-enabled energy monitoring device “that allows business and residential users to track and optimize their energy consumption”. The company claims that through their app and device technology, users are able to track each appliance individually in terms of consumption. Data from the app can be monitored in real time. Dev Sanyal, chief executive of BP Alternative Energy, said “Nearly two thirds of the projected growth in global energy demand over coming decades is expected to come in the form of electricity, and BP is looking at innovative ways to meet customers’ power and storage needs.